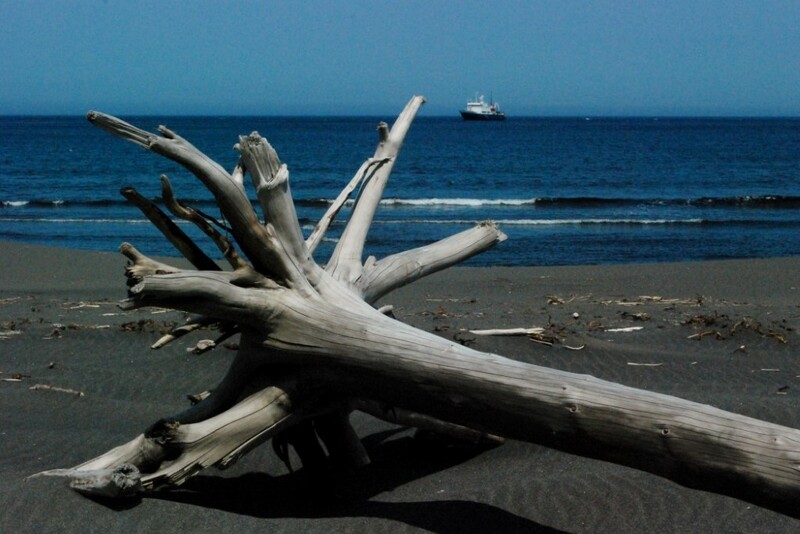 The Commander Islands are situated in the Bering Sea east of the Kamchatka Peninsula. They were discovered by and named after Commander Vitus Bering in 1741 and were uninhabited when discovered. In 1825, Aleuts from the Aleutian Islands were relocated to the Commander Islands to expand the Russian fur trade and bolster Russian claims to sovereignty over the islands. They settled on both Medney and Bering but today the entire population of approx 800 people live in the small village of Nikol’skoye on Bering Island. The history of the Commander Islands will be an integral part of all Commander Islands voyages. 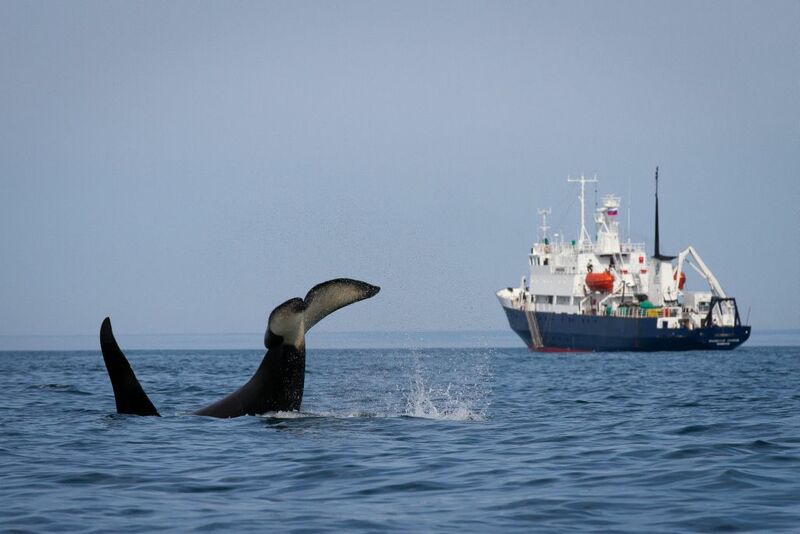 The Commander Islands and the 30 mile Marine Zone around them were declared a zapovednik (Federal Nature Reserve) in 1993. They have also been included in the World Network of Biosphere Reserves by UNESCO. They have been nominated as a World Heritage Site and listed as a globally important bird area by BirdLife International, the national Audubon Society and the Russian Bird Conservation Union. There is no better way to experience Commander Islands wildlife than on a Heritage expedition. The flora and fauna are particularly remarkable because of the unusual combination of species from both Asian and American origin. 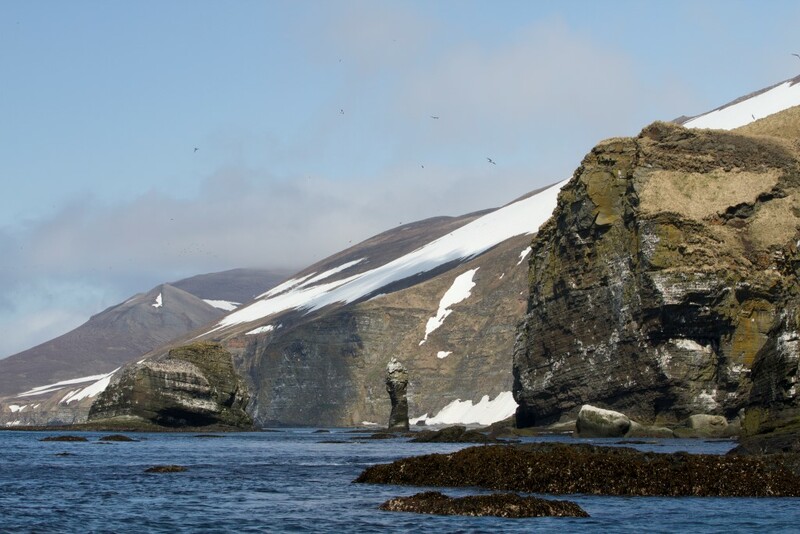 The Commander Islands form the western most part of the Aleutian islands’ arc being peaks of a grandiose submarine volcanic ridge which borders the Bering sea from the south. This island arc can be considered as a connecting link between Asia and North America – a bridge along which plants and animals migrated. Total area of the Islands is 185,379 hectares. If the Marine Reserve is included there is a total area of 3,648,679 hectares. The highest point is 755 meters ASL. If marine Reserve is included the deepest point of the Ocean is -7,030 meters below sea level. The Islands include mountain tundra, motely-grass meadows, wetlands and coastal areas. There are two major Islands Bering and Medney and two smaller islands Arii Kamen and Toporkov plus a number of rocky islets. The Commander Islands received their name after Commander Vitus Bering, who died there in 1741 after his ship St. Peter wrecked on the otherwise uninhabited Bering Island on his return voyage from Alaska. Bering perished on the island along with much of the crew and his grave is marked by a modest monument. About half of the crew did manage to survive the winter, thanks in part to the abundance of wildlife, notably the newly discovered Steller's Sea Cow, and the efforts of naturalist and physician Georg Wilhelm Steller, who cured many of the men of scurvy by compelling them to eat seaweed. Eventually, a smaller boat was rebuilt from the remains of the St. Peter and the survivors found their way back to Kamchatka, heavily laden with valuable Sea Otter pelts. 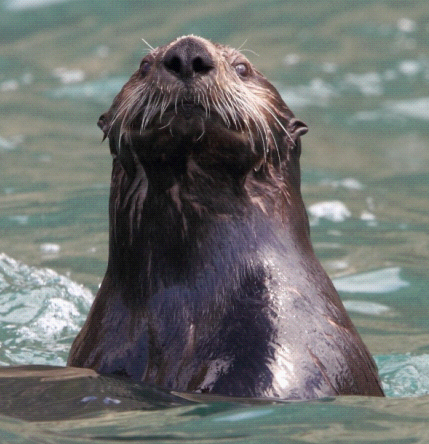 The discovery of the Sea Otters sparked a great "fur rush" which drove the Russian expansion into Alaska. Steller's Sea Cow, whose habitat was apparently restricted to the kelp-beds around Bering Island, was exterminated by 1768. Aleut (Unangan) people were transferred to the Commander Islands early in 1825 by the Russian-American Company from the Aleutians for the seal trade. Most of the Aleuts inhabiting Bering Island came from Atka Island and those who lived on Medney Island came from Attu Island, now both American possessions. A mixed language called Mednyi Aleut, with Aleut roots but Russian verb inflection, developed among the inhabitants. Today the population of the islands is about 2/3 Russian and 1/3 Aleut. Mountain tundra covered by heathers with crowberry, characterised by Arctus alpine, Rhodonendron kamtschaticum, Rhododendron aurea, Loiseleuria procumbens, Motley-grass meadows with Calamagrostis Landsdorffii, Anemone villosissima, Geranium erianthum. Wetlands including lakes, rivers and swamps sedges (Carex sp) cotton grass (Eriophorum sp), willows (Salix sp), sphagnum (Sphagnum sp) and coastal eco systems characterized by Senecio pseudoarnica, Leymus mollis, Ammodenia peploides and Mertensia simplicissima. There are six endemic species and/or subspecies of birds such as the ancient murrelet. Twenty five of the bird species found here are listed in the Russian Red Data Book as threatened or endangered. There have been a total of 203 bird species recorded from the islands and many of these are vagrants. A number of the species recorded are migratory species coming annually to the islands to breed. Ninteen species of seabirds nest annually along the rocky cliffs with an estimated total population of over 1 million birds. The Commander Islands are important for the diversity and abundance of marine mammals. There are an estimated 225,000 Northern Fur Seals (22% of the world's population). Steller Sea Lions and Sea Otters are reasonably common again after almost being hunted to extinction during the 18th century 'Fur Rush'. There are 18 species of whales, dolphins and porpoises recorded from the marine area of the Reserve, ten of which or 56% are listed as threatened or endangered. There is a scarcity of land mammals because of the islands extreme isolation. The Arctic Fox found on the island constitute the most ancient and isolated populations of canines in the world.